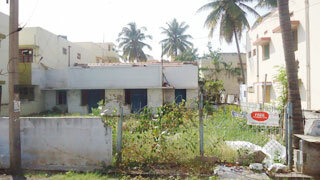 The Property Land 9.54 Cent is Near Sivananda Colony. 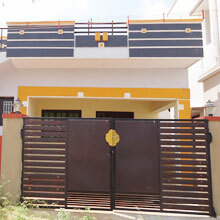 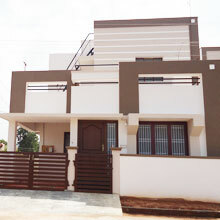 Individual House Sale Vedapatti Coimbatore . 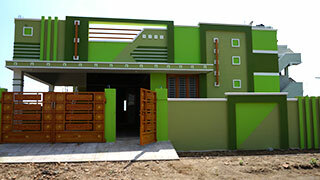 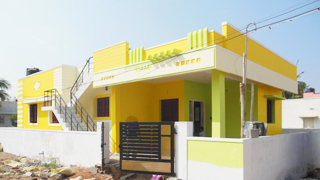 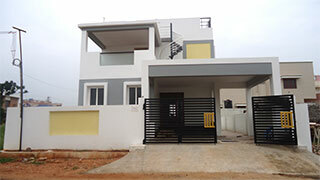 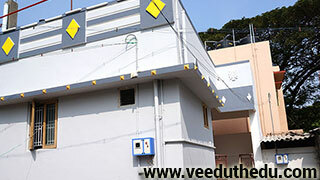 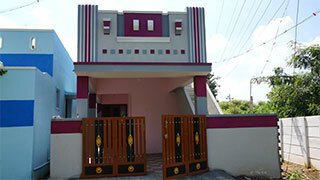 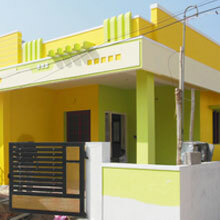 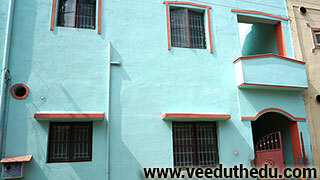 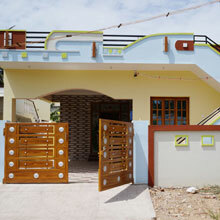 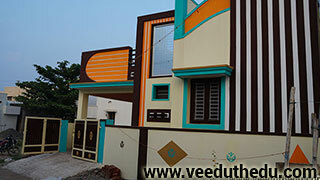 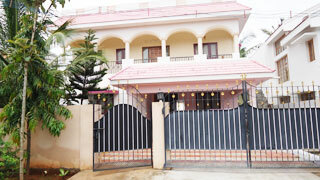 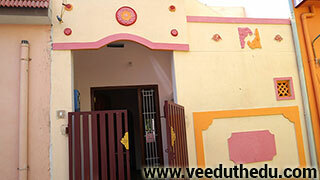 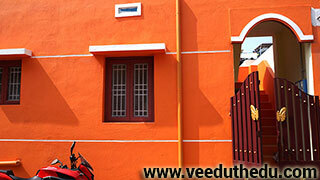 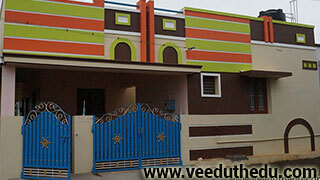 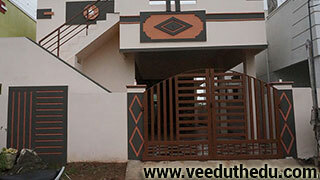 This property is situated in coimbatore chinnavedampatti. 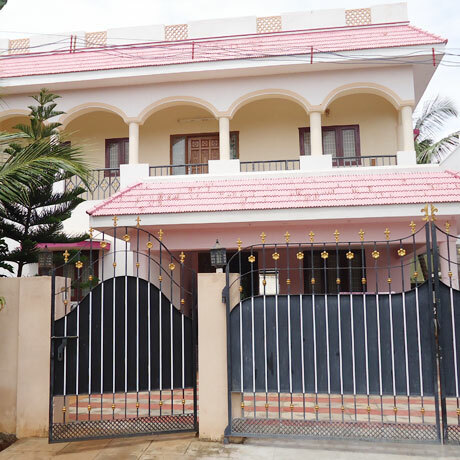 This property is situated in an ideal and prime area of coimbatore Pachapalayam, Where the natural green & outside is in better stage, Away from the traffic jams, Noise and polluting of the environment. 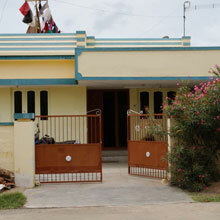 Individual House Sale Coimbatore Pachapalayam. 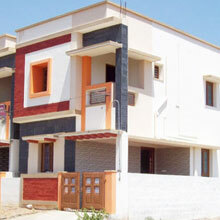 This property where every inch is built to enjoy your experiencing greenery and cool breeze at each moment. 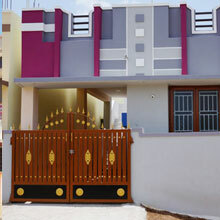 This property periyanaickenpalayam coimbatore location where pleasant perception of light extends to you. 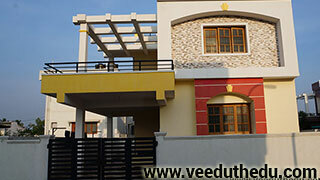 Most preferred, fastest growing, IT Hub, High rental and High appreciation values for the independent villa . 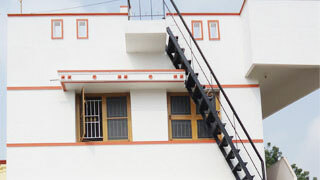 we have been continually striving to own best prices on the internet to our customers. 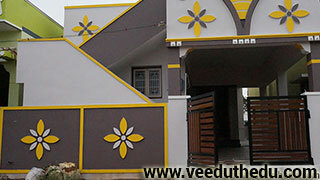 while purchasing from www.vdealeasy.com. 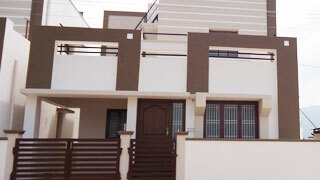 you will get confidence that we purchase diligence in making sure the prices we offer are highly competitive. 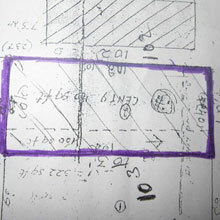 vdealeasy will assist. 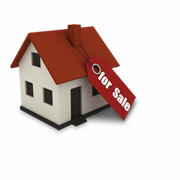 We can connect you that has a Listing Expert who'll make selling your home as quick and painless as possible. 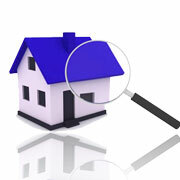 Our Listing Experts will help you to navigate the property selling process, simplify yourself, and focus in your needs. 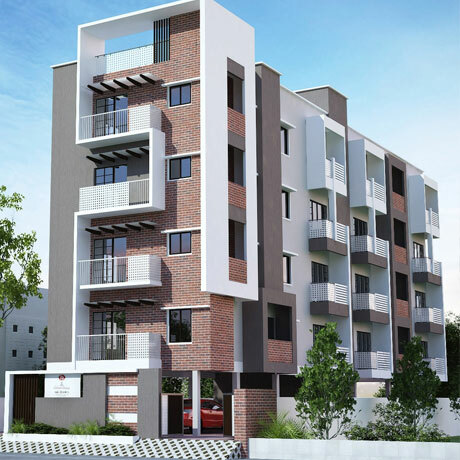 Our company has sold to every kind of customer big and small and we wish each buyers to use our experience to assist them make the right buying choice with this competitive industry. 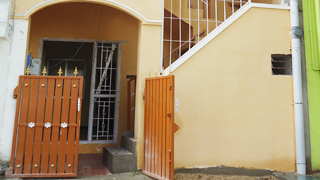 let us know how we may help you.